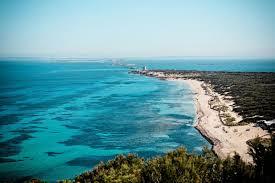 One of best beach areas on the Island is just past the salt flat of Salinas, 15 minutes drive from Ibiza Town. 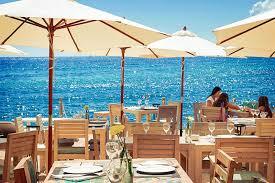 In fact one of our favourite beach restaurants is El Chirnguito, Es Cavallet. The owners and chef has created a stunning menu, especially the seabass, padron peppers and delicious pastas. 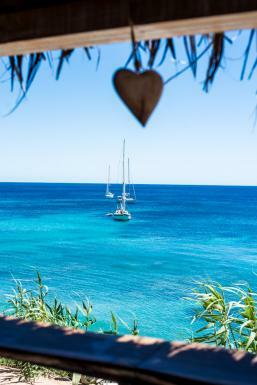 Amante is one of our favourite small, exclusive beach and restaurants. Not only secluded but the clear water's in the Amante bay are some exceptional as is the food in the comfortable restaurant. 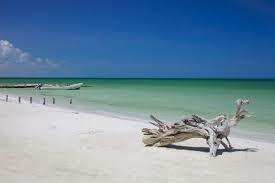 As well as weddings, Amante hosts yoga classes, private dining and many events including weddings and private parties. 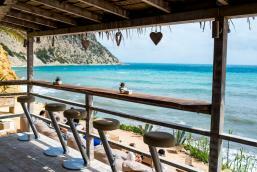 Guarana is a relaxed, family friendly beach bar and restaurant serving great Mediterranean food. 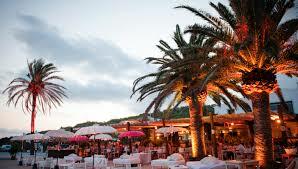 Sa Trinxa has been going since the 80’s and offers a relaxed, hippy vibe with a chilled out crowd, and it has a resident DJ in Franco Moiraghi of Amnesia fame who plays an eclectic mix of tunes to get you in the mood for a night of partying. If you fancy something more upmarket the Jockey Club offers a sun lounger service, champagne and tasty food while you soak up some sunshine. This beach just off the Salinas road offers nudists the opportunity to sunbathe in peace. It is one of the island’s official gay friendly and nudist beaches, most of whom gather at the south end of this gorgeous beach to sunbathe on the white sands. La Escollera- This beach restaurant at Es Cavallet is an Ibicencan institution and has been going for nearly 20 years offering fresh, local produce. 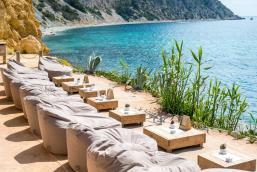 Chiringay- This naked and gay friendly beach bar and restaurant serves delicious Mediterranean food with a stunning sea view. 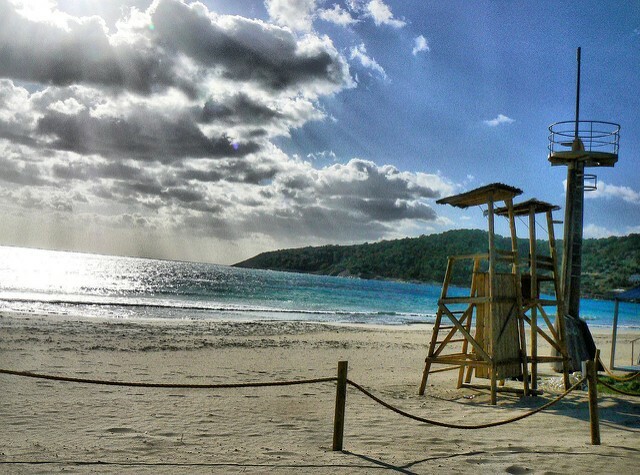 This beach near to Ibiza Town is the longest sandy beach on the island, and is usually busy with a young, clubbing crowd as its near to Space. Nassau Beach Club- this beach club pumps out a live DJ set all day, as well as serving great food and cocktails to keep you going until after dark. Beachouse- This bar/restaurant was opened by the owners of Es Cavallet’s El Chringuito and serves delicious food including pizzas from an authentic brick over if you are craving some carbs. 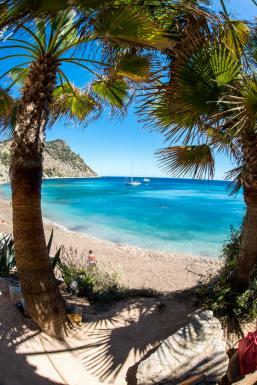 Cala Vadella- This gorgeous, pine tree fringed bay just off the San Jose road is notable for its blue flag and stunning opportunities for water sports of all kinds. 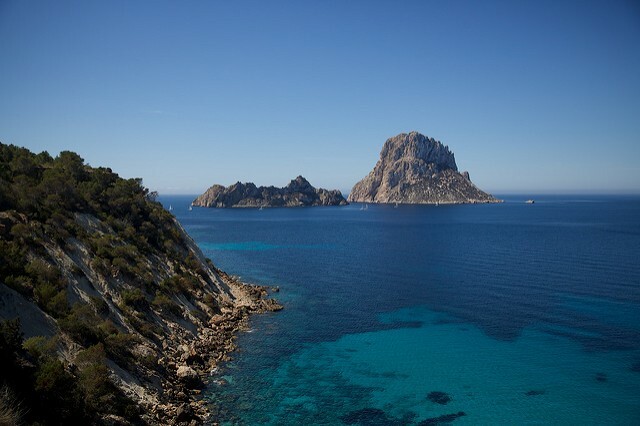 Cala d’Hort- This pretty beach is popular with people drawn to the spiritual qualities of its famed underwater magnetic stone called Es Vedra.